The #weekendcoffeeshare is the brainchild of PartTimeMonster. We sit down every weekend and share our week in a more informal, personal way than maybe the rest of our blog posts are written. Feel free to join in. If we were having coffee I’d say it’s been a few weeks since we sat down together and did this. The past couple of weekends has been a bit off, health-wise and I just couldn’t get a post together. I’d ask you how you are and what you’ve been up to over these missed weeks? 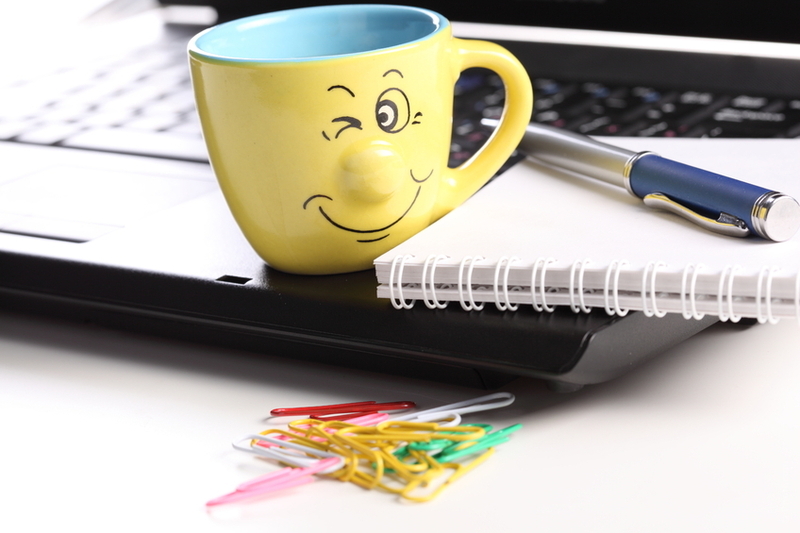 If were having coffee, I’d be drinking tea as usual and I’d tell you it’s been a mixed bag of news over these past couple of weeks, some of which I’ll leave for other posts, but this week, well this week, it’s all ended on quite the positive note and it’s all about being an author. As a self-publishing author, I was absolutely thrilled at my mention in the publishing industries trade magazine The Bookseller, in the Independent Author Preview: March 2015. Shallow Waters was listed under Crime and Thrillers Here. I had no previous indication it was going to be listed. It’s not a review, just a listing. I have no idea how indie books are picked up on their radar for this feature, but I’m thrilled nonetheless. I was then contacted by the Nottingham Post we set up a telephone interview. It was quite funny because I didn’t know what to expect and didn’t prepare in any way and in turn felt I rambled a bit too much, but the finished article is now in the Saturday paper and online HERE. The article’s author, Lynette Pinchess asked for a photograph to put with it. One where I was holding Shallow Waters. I didn’t have one. Start photographic session with 11-year-old son! Not a bad job to say he was itching to go back out to play and I hated posing. On a last note, due to a lovely sunny week here in the UK, I’ve dropped the price of Shallow Waters in a Spring sale. It’s 99p in the UK Amazon store and $1.47 in the US one. And as I’ve just looked, it has also now managed to hit one of the charts in the US Amazon store which I haven’t seen before. It’s number 69 in Murder! What a great end to my week. So, another drink? Tell me more about your week…. Oh, we definitely all need weeks like that! Well done and well deserved after some rubbish weeks. Looking forward to your other news soon – you really know how to whet our appetite! Thanks Marina. It has been a bit of an up and down few weeks! Thanks Diana. It’s nice to be back as well. I hate it when I can’t get to the blog. That is a great way to end the week! Although they would’ve been out of luck getting a photo of me. Great interview in the Nottingham Post, and kudos to your son for the great photo! Great interview and what a wonderful week for you. I have the book in my Nook queue. Can’t wait to get to it. Thank you! I do hope you enjoy it. That’s really lovely and congratulations on the interview. Hope the rest of your weekend is peaceful and that you will feel really well. I had no idea you’d sold so many! Well done you! I’m so impressed! I think that local paper interview could be so important, as people LOVE reading about places they know! (I definitely do!) 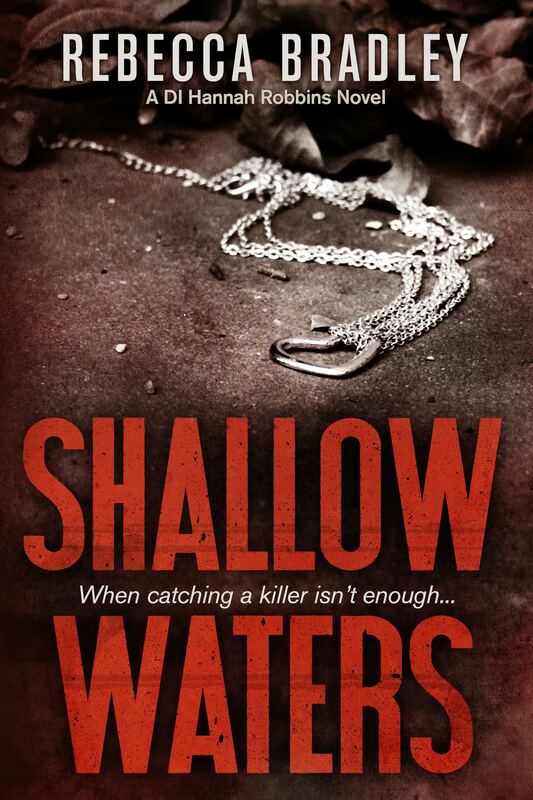 So hopefully all Nottingham crime fans will be snapping up Shallow Waters! When that milestone birthday was mentioned, I definitely thought it was 30 – but then I did some arithmetic. But that’s how old you look, anyway! 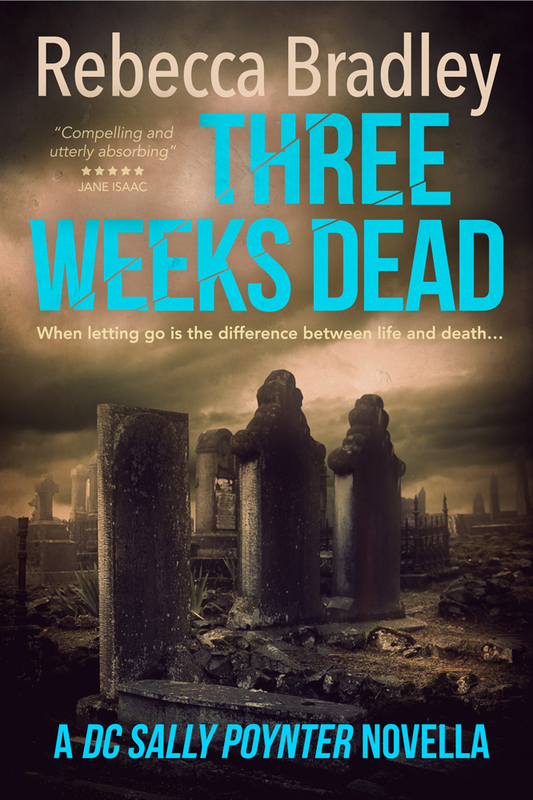 Just think – the book’s only been out 3 months!! I know. It’s done so much better than I hoped or imagined. And thank you! I really hate getting older. Congrats on your interview and listing. Love those surprises. Your book deserves it. That’s an amazing price for such a wonderful story. Always good to hear of someone doing well, as it’s proof positive that we are in the right club! Congratulations! Wonderful news about Shallow Waters! 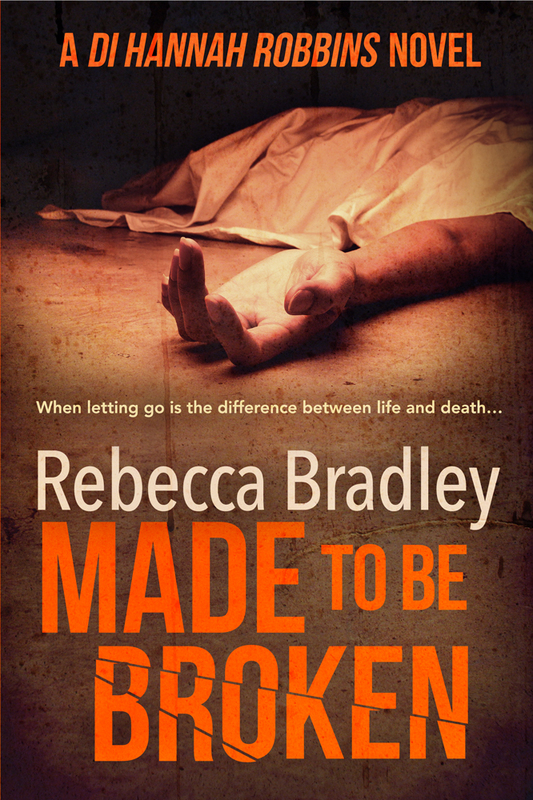 I think it’s one of the best crime/mysteries I have read so I definitely think it (and you) deserves all the attention it can get! Congratulation’s! Your hard work is paying off. How is the next book coming along?